Nantai stratovolcano is located north of Lake Chuzenji in Nikko National Park, Honshu, and close to the famous temple complex at Nikko. Lake Chuzenji was formed by eruptions of Nantai volcano which produced lava flows that blocked the Daiya River. The dramatic Kegon waterfall plunges over this natural barrier. 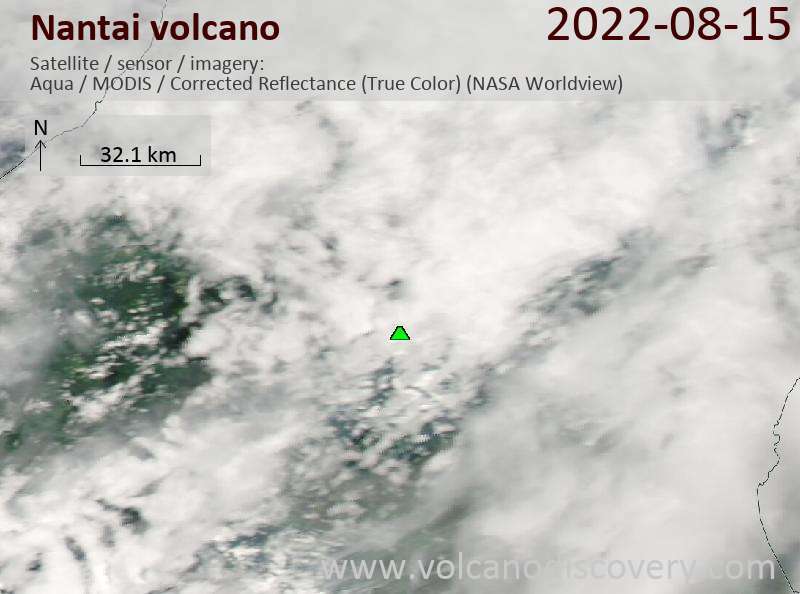 Recently, it has been discovered, that the youngest activity of Nantai volcano was only about 7000 years ago, when a phreatomagmatic eruption occurred in the summit crater. The new date was made by C14 dating of charred wood found in the corresponding explosion deposit. 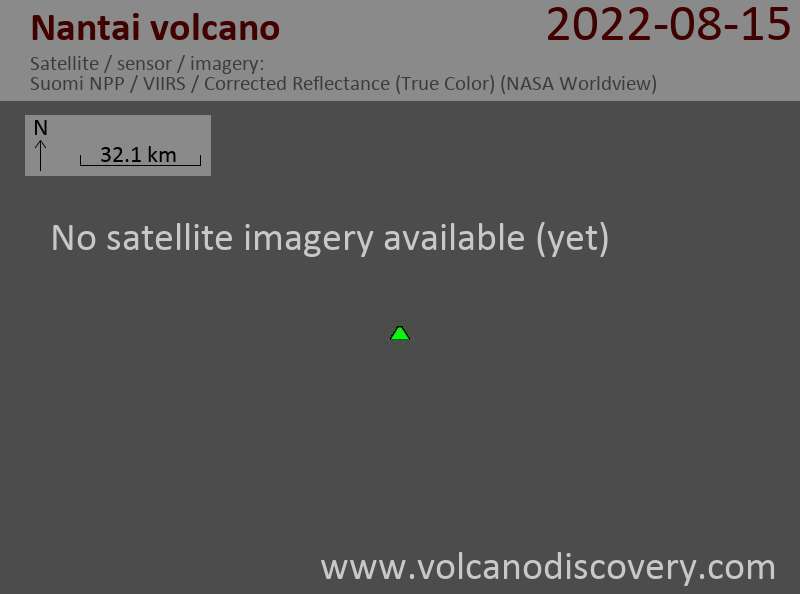 This means that Nantai volcano needs to be classified as active, and is a potential hazard to the many tourist areas nearby.